This segment is about the sacred dilemma of trying to honor oneself and one's commitment to another as it relates to infidelity. Infidelity is generally diagnosed as a relational problem that is classified as a psycho-socio stressor - meaning a psychological and sociological stressor. Dr. Kemp will discuss the Sacretherapy perspective from her book that deals with this diagnosis and offer alternative and holistic insight into what she terms as the energy-basis of the matter. She will address and attempt to offer relief along with aligning processes to both the souls that engage in infidelity, and the spouse or partner involved who may also be experiencing a split in energy as it relates to how to deal with the matter, including whether to stay or go. 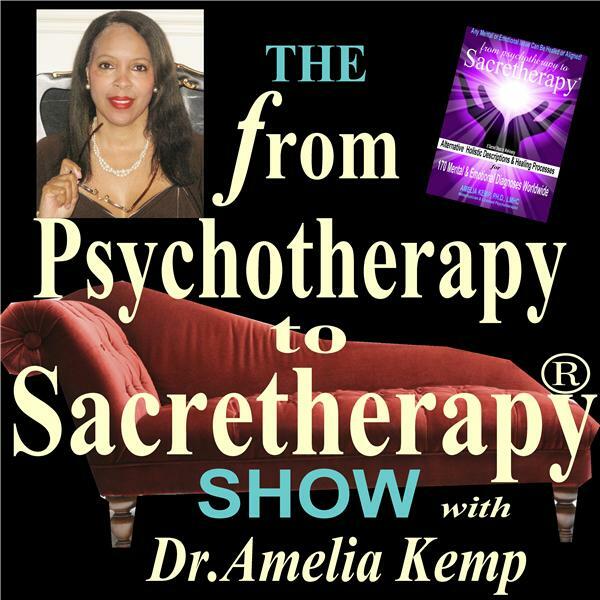 Feel free to call in during the show to ask a question or make a comment as it relates to this subject from the Sacretherapy perspective at 1-347-677-0795 or feel free to send your question via her website at www.drameliakemp.com (click the radio show link).